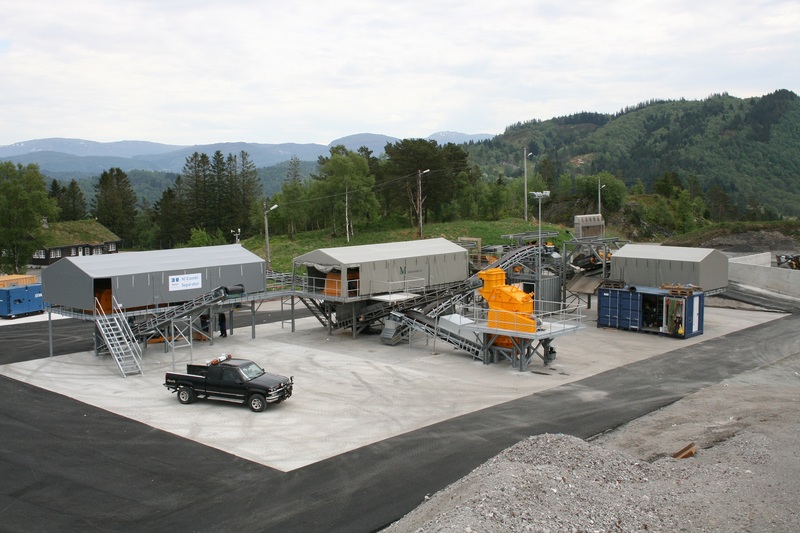 As a specialist in the recovery of non-ferrous metals from slags, or bottom ash (IBA), Recco facilitates a state-of-the-art system that separates the aluminium and heavy metals in 3 grading sizes from residue aggregates. The yield of aluminium and heavy metals we generate with our on-site bottom ash processing installations is, on average, 1,5 % higher than conventional recovery systems, which result in higher revenues when sold to European smelters. We welcome you to browse our website and contact us at any time for a personal offer or more information.